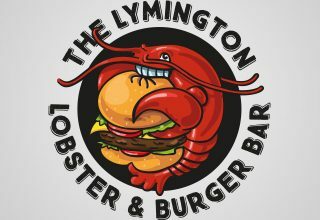 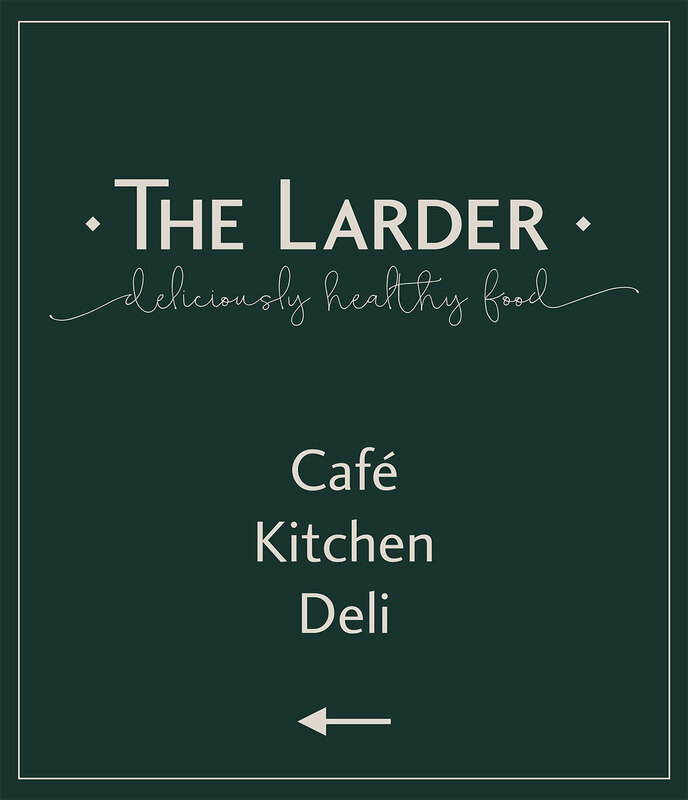 The Larder café and coffee shop in Lymington has a uniquely healthy, delicious menu. 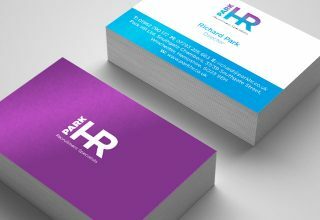 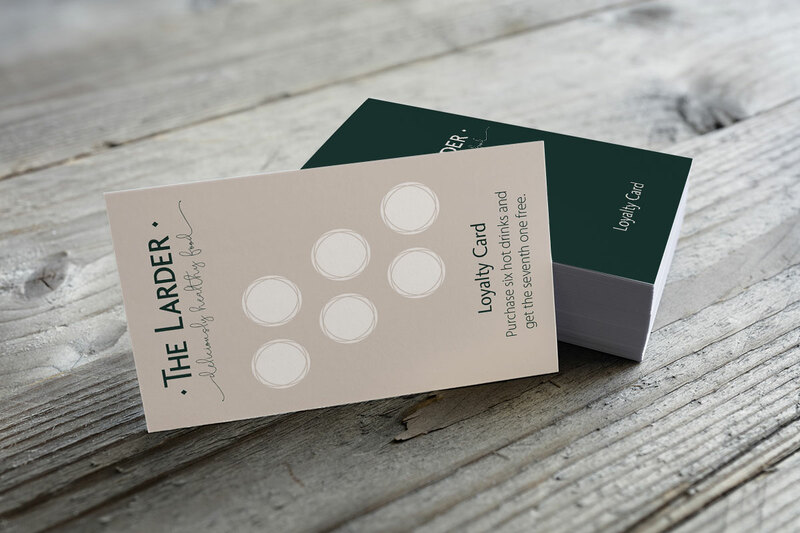 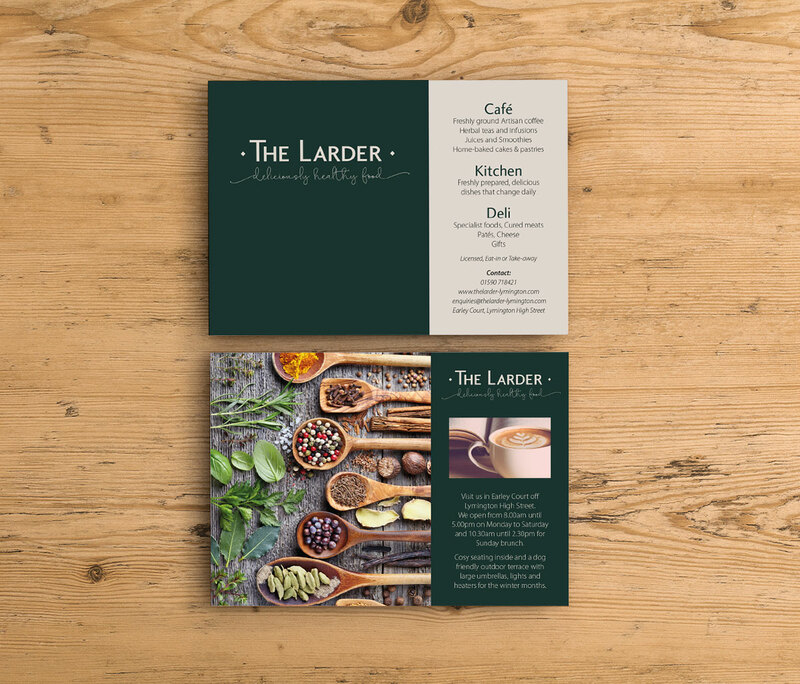 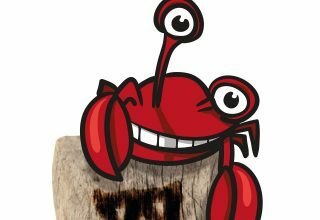 Tinstar was approached with brief to design and develop the branding for The Larder, including a logo design, loyalty cards, promotional leaflets and signage. 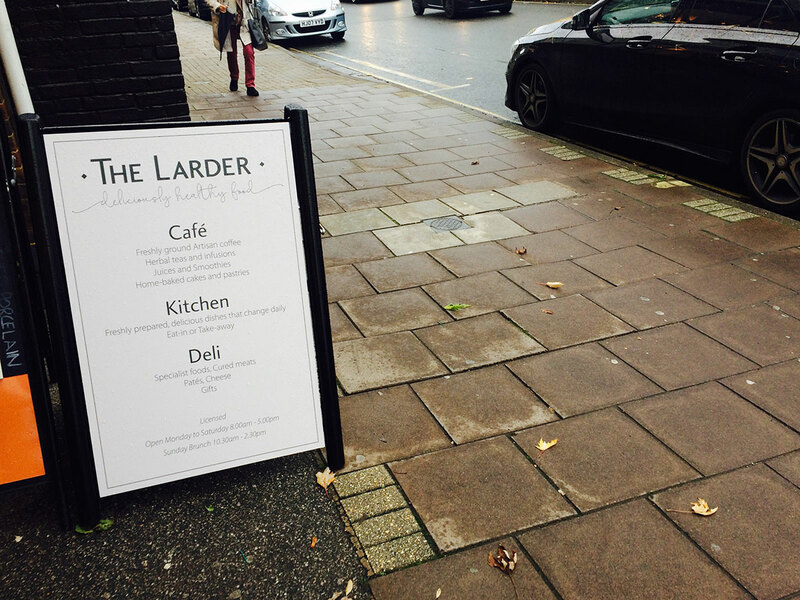 The resulting ensemble complements the earthy colour scheme of the cafe and simple nature of the menu.